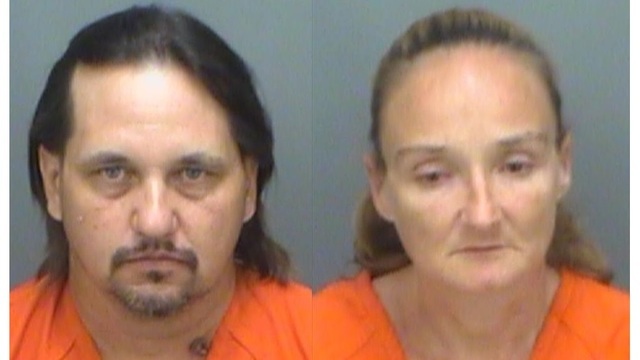 Florida Couple Steals Motorized Shopping Cart From Walmart, Drives To Bar! The couple was seen driving off the property and heading west on Rosery Road. News Channel 8 has not obtained the video in question. Shortly after the theft was reported, the cart was spotted outside Jimmy’s Sports Bar in Largo and an officer found the couple at the bar. After denying the theft, the couple admitted to taking the cart and was arrested on charges of grand theft. They were both booked into the Pinellas County Jail. Hopefully we can come across the video clip that was mentioned in the article, we definitely will keep our eye out for it!! see also:Woman Took Motorized Walmart Scooter After Car Wouldn’t Start!!! see also:“I Could Have Been All The Way To Chicago By Now! !” Woman Filmed Riding Mobility Scooter On Memphis Interstate! !